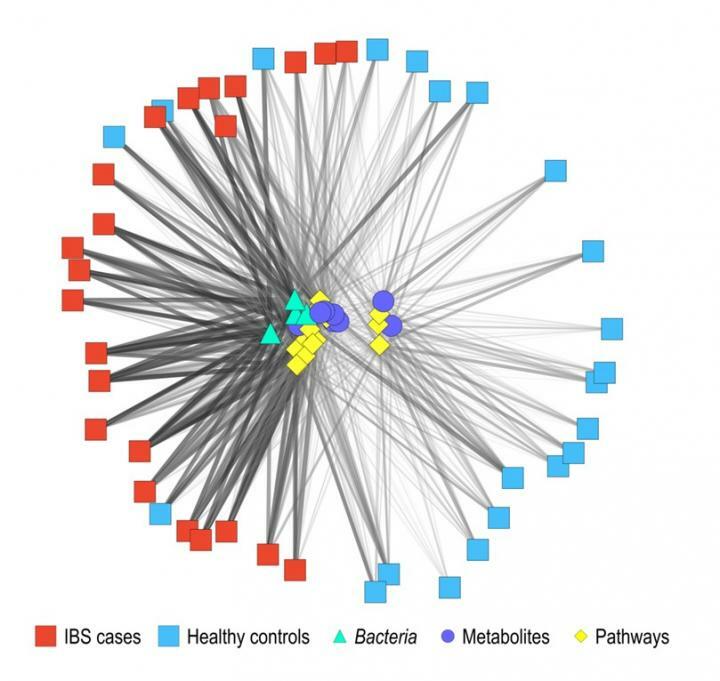 Philadelphia, April 17, 2019 – To improve the treatment of children with irritable bowel syndrome (IBS), investigators have developed a sophisticated way to analyze the microbial and metabolic contents of the gut. A report in The Journal of Molecular Diagnostics, published by Elsevier, describes how a new battery of tests enables researchers to distinguish patients with IBS from healthy children and identifies correlations between certain microbes and metabolites with abdominal pain. With this information, doctors envision tailoring nutritional and targeted therapies that address a child’s specific gastrointestinal problems. “This research highlights the importance of the microbiome-gut-brain axis and our understanding of chronic abdominal pain. Development of new disease classifiers based on microbiome data enables precision diagnostics to be developed for IBS and similar disorders. Although other studies have found differences in the gut microbiomes of patients with IBS, this study is the first to combine deep microbiome analysis with development of new diagnostic strategies,” explained James Versalovic, MD, PhD, of the Department of Pathology & Immunology at Baylor College of Medicine and the Department of Pathology at Texas Children’s Hospital, Houston, TX, USA. The term microbiome refers to the genetic material of all the microbes–bacteria, fungi, protozoa, and viruses–that live on and inside the human body.